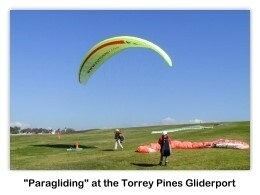 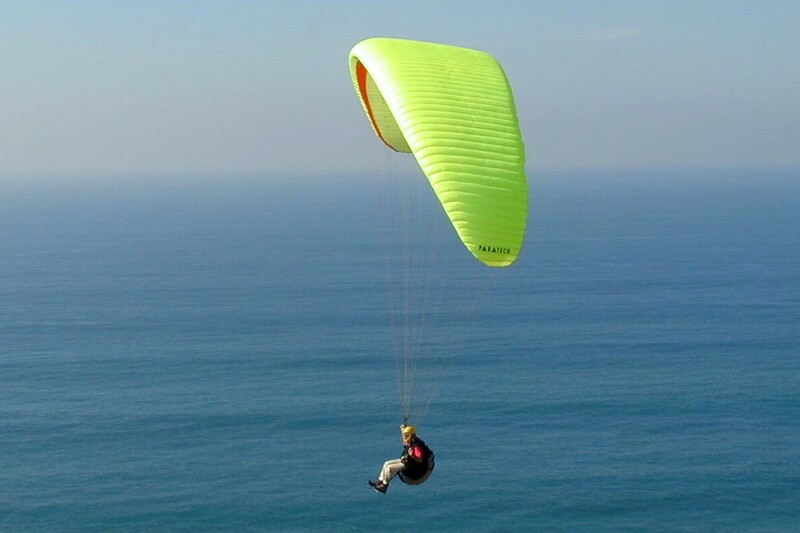 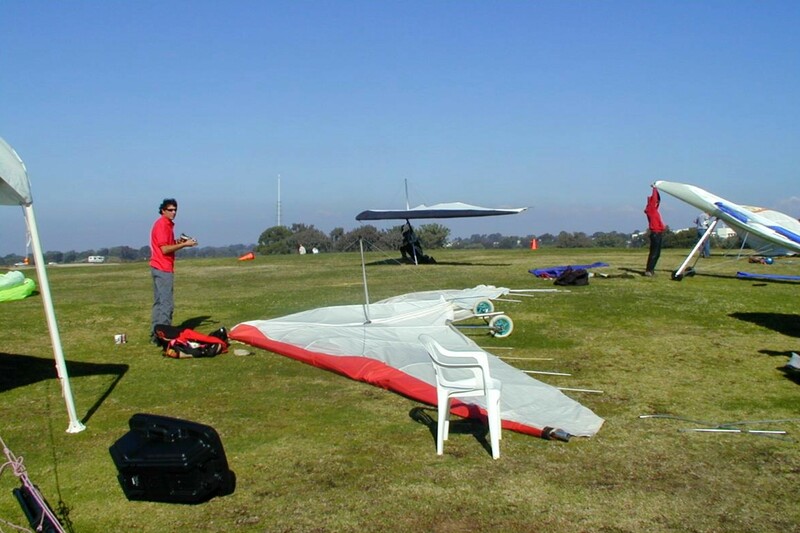 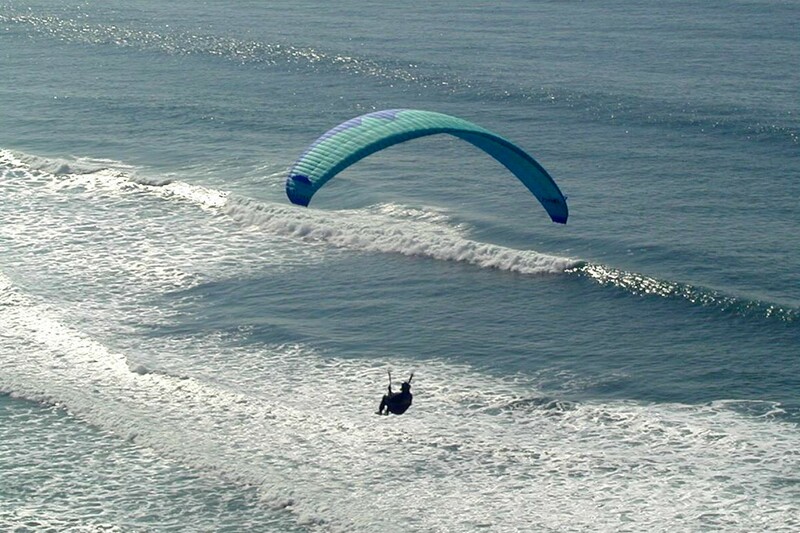 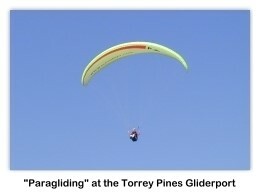 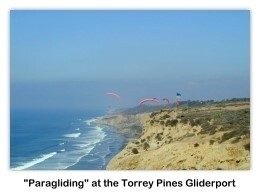 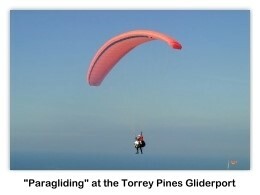 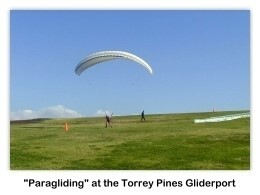 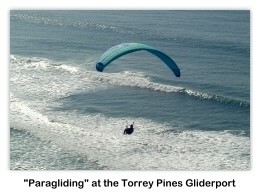 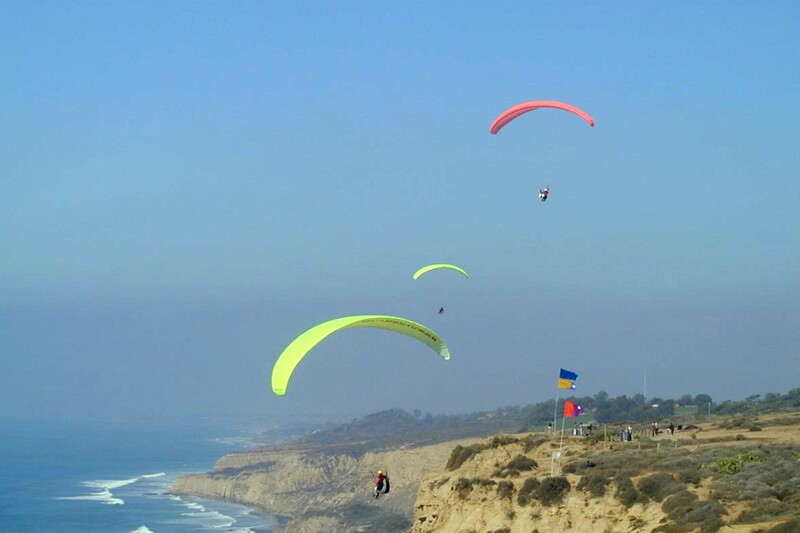 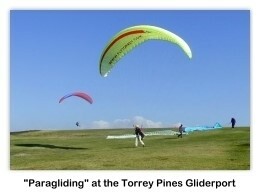 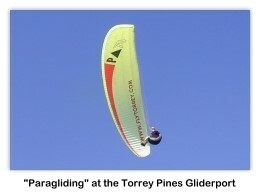 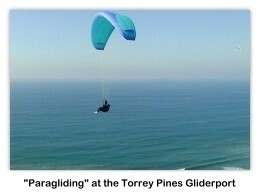 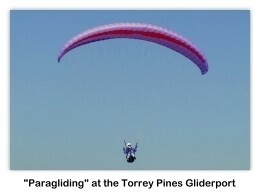 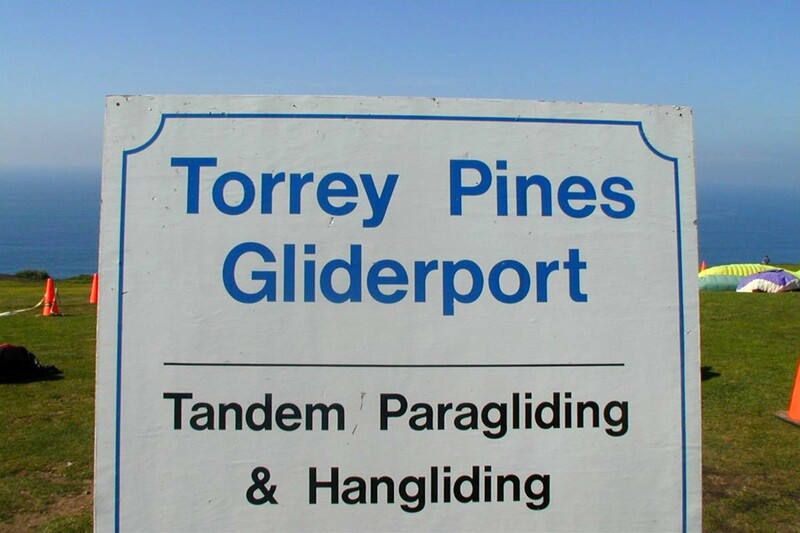 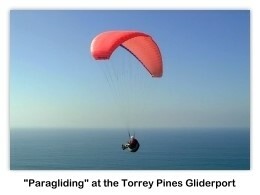 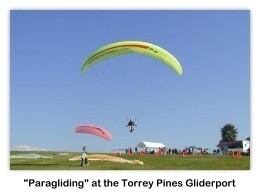 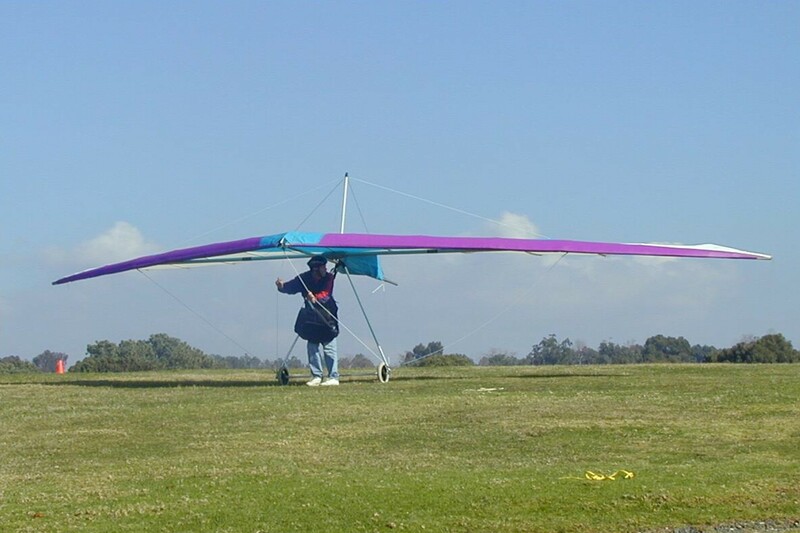 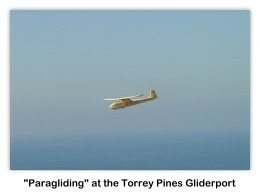 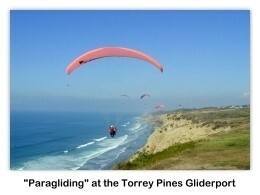 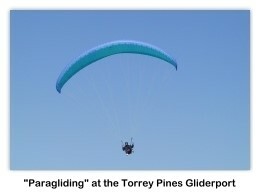 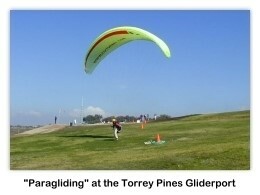 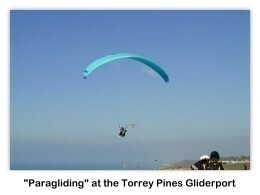 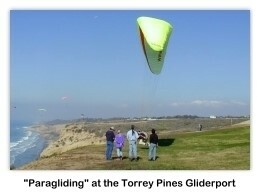 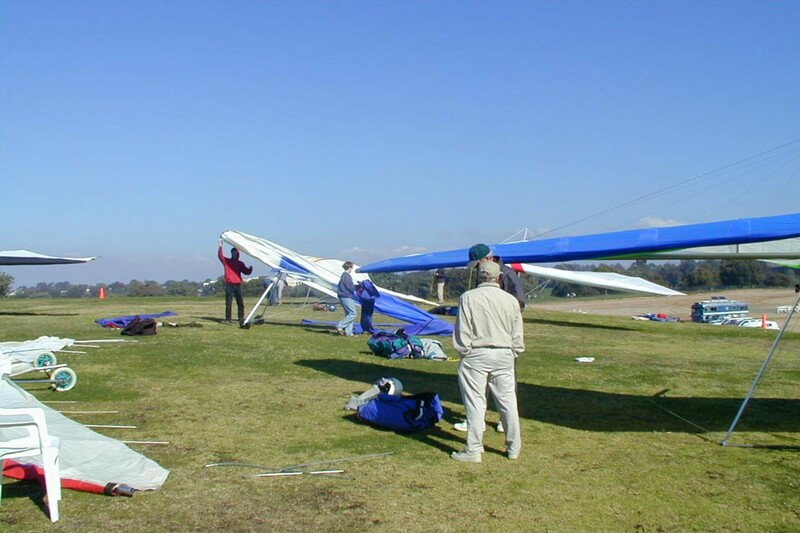 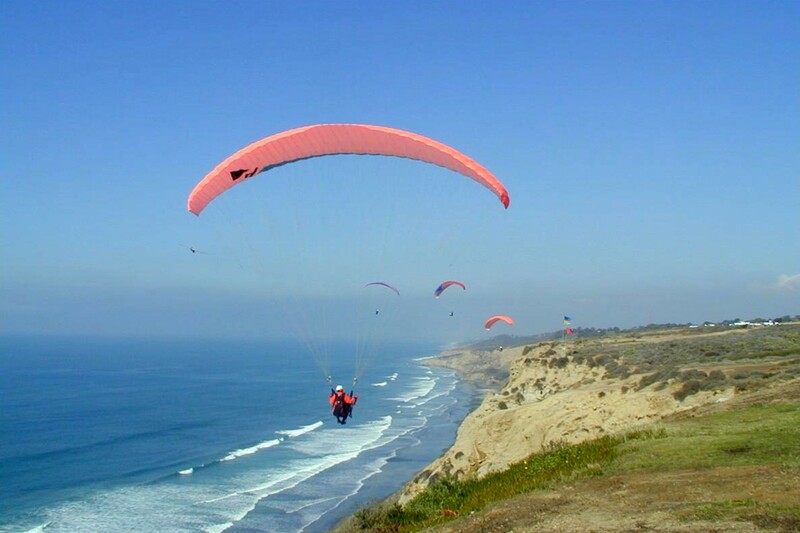 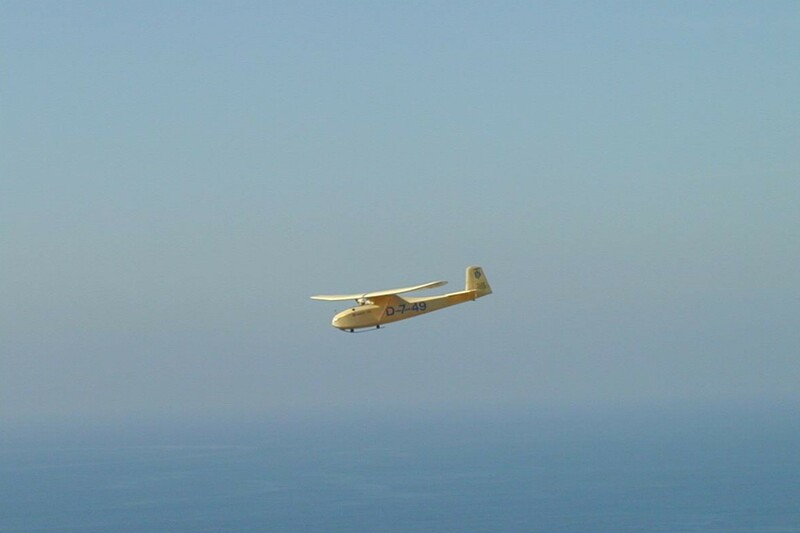 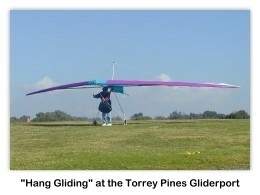 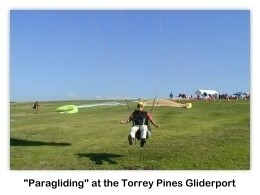 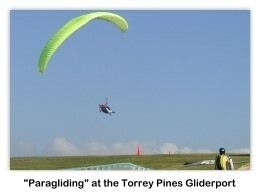 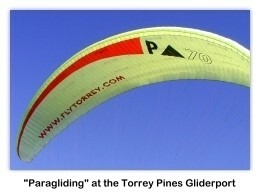 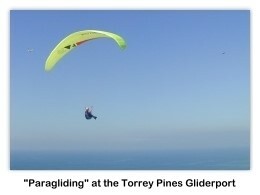 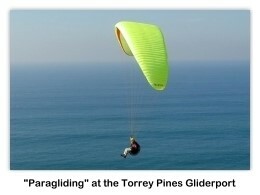 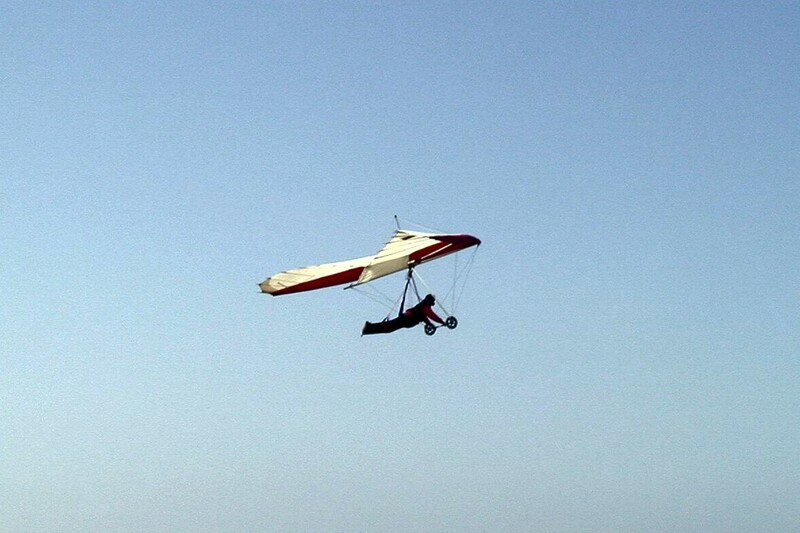 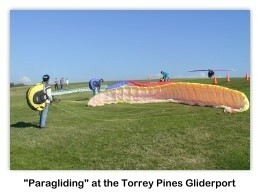 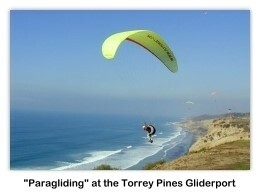 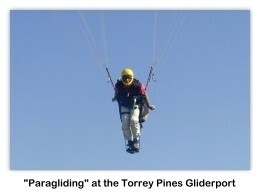 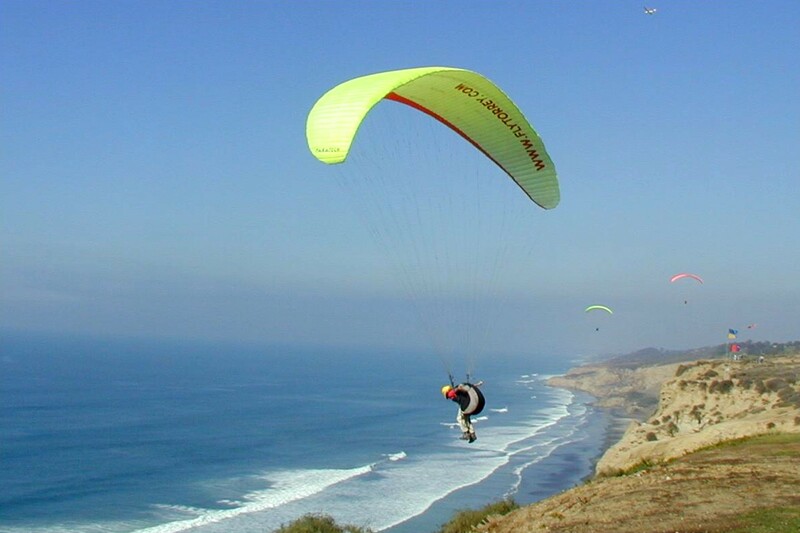 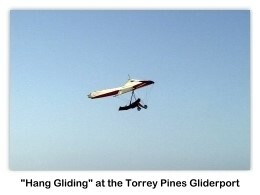 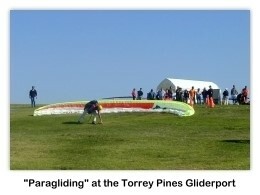 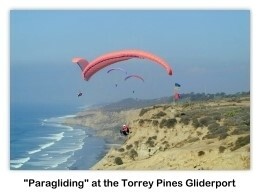 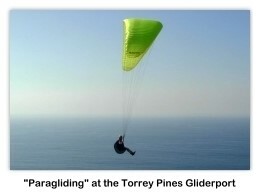 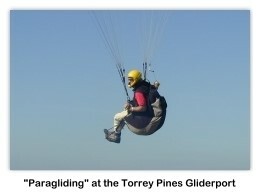 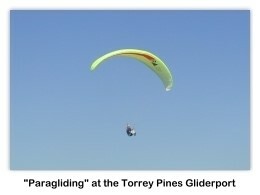 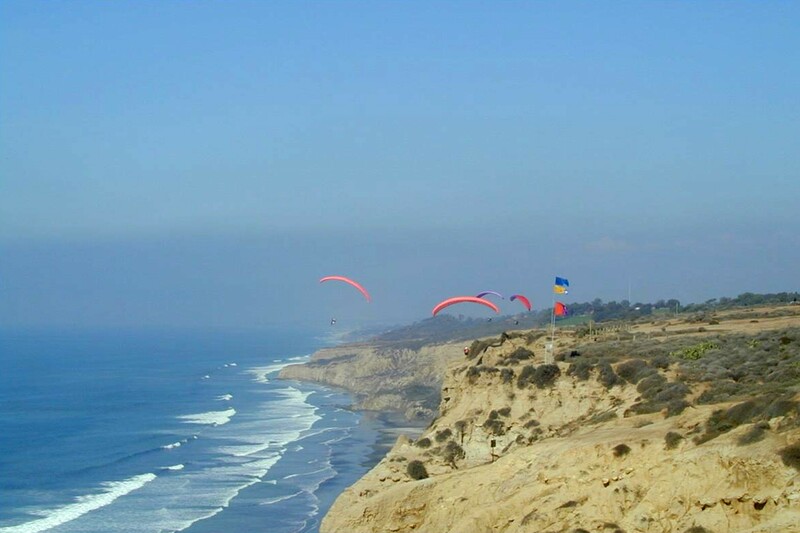 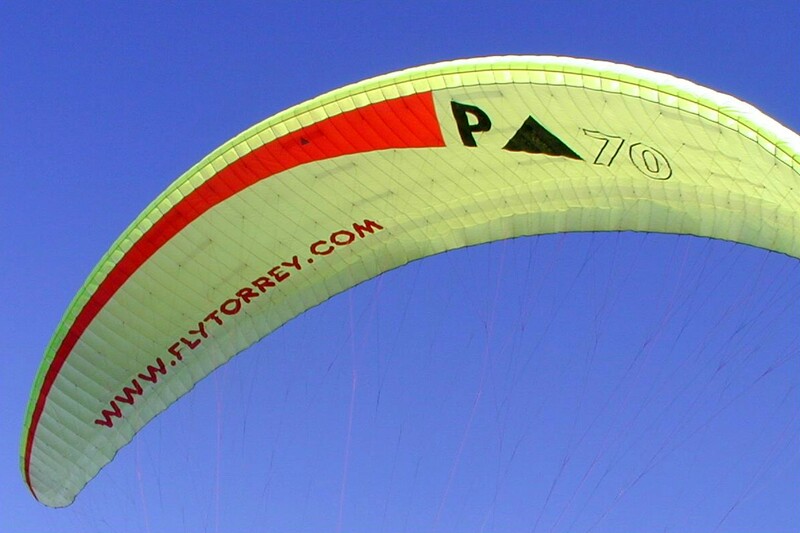 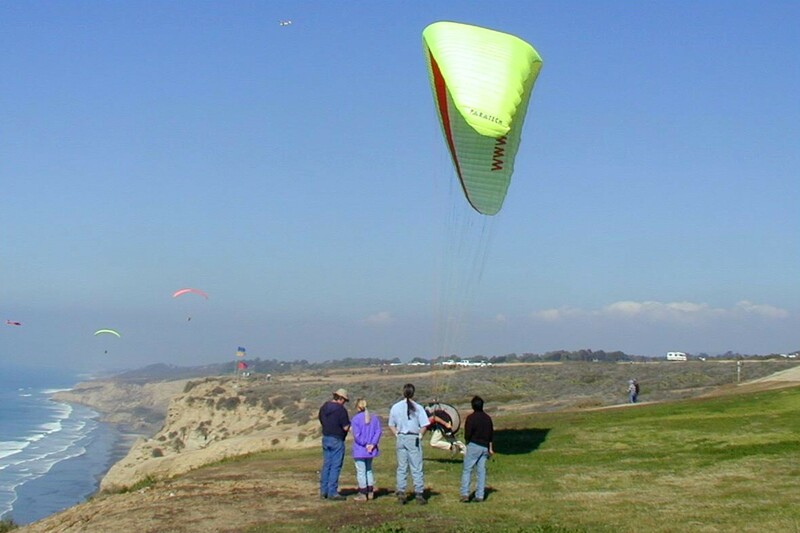 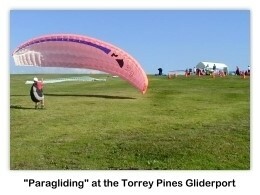 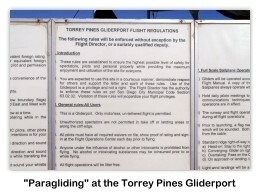 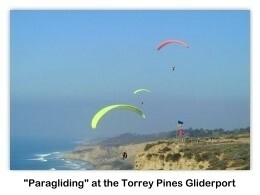 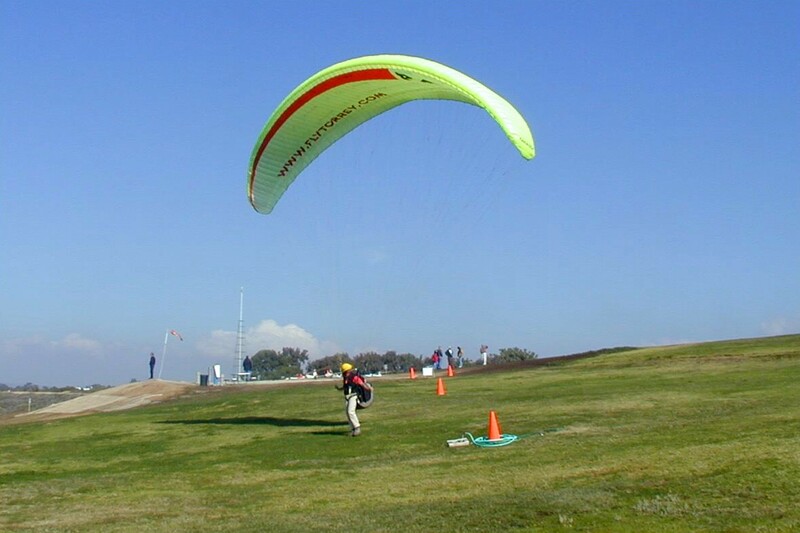 This series of 39 photos were taken at the “Torrey Pines Gliderport” in La Jolla, California on 13 January 2001. 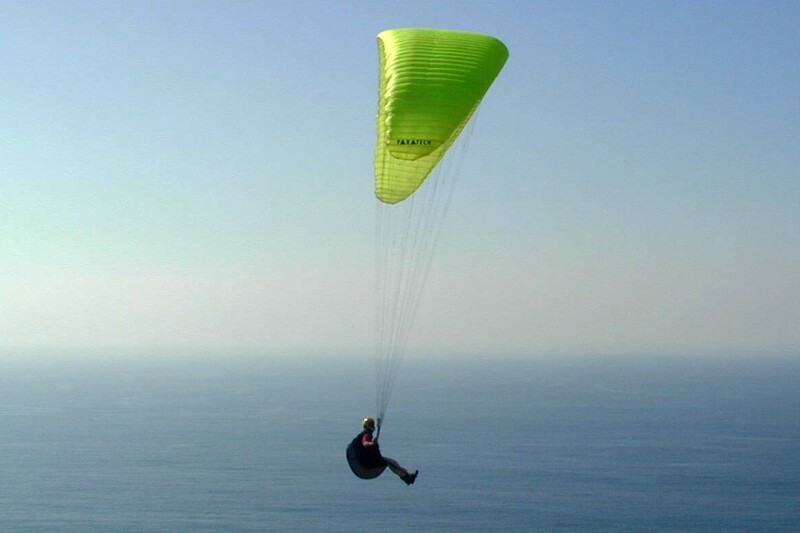 This is probably the closest that a human can come to experiencing "bird flight" short of growing feathers and eating seeds off the ground. 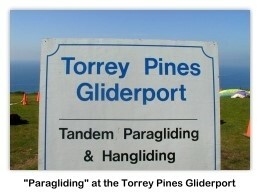 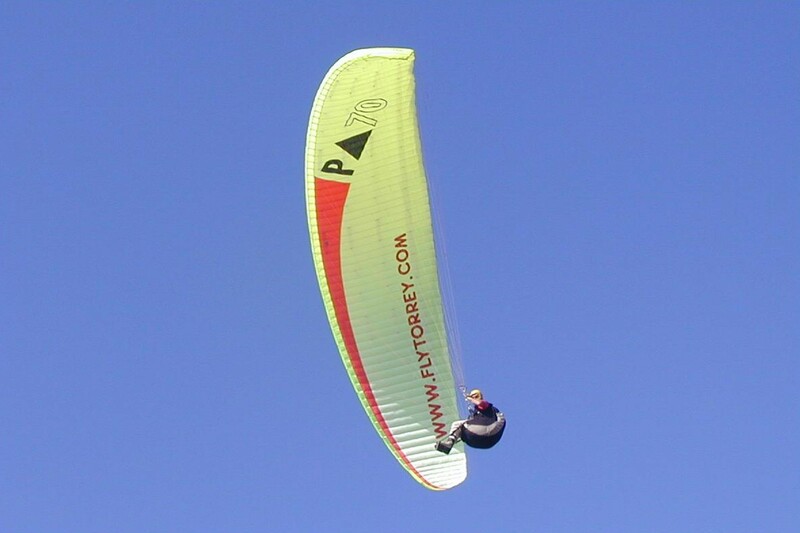 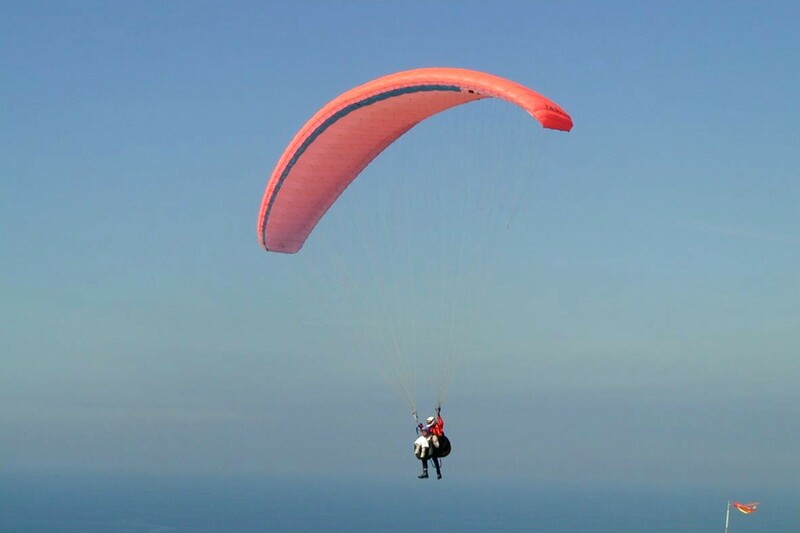 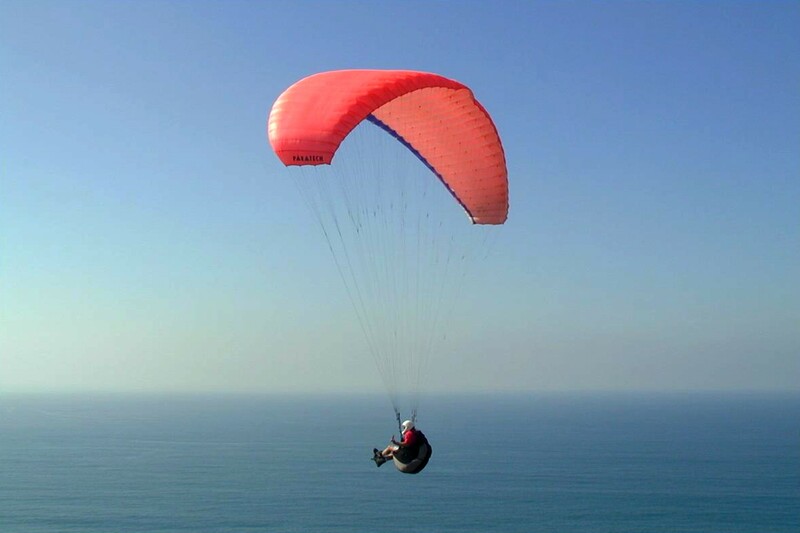 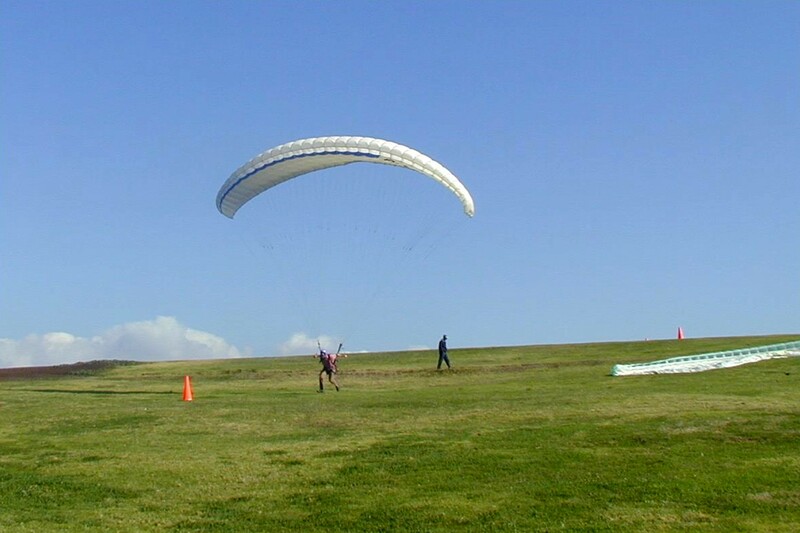 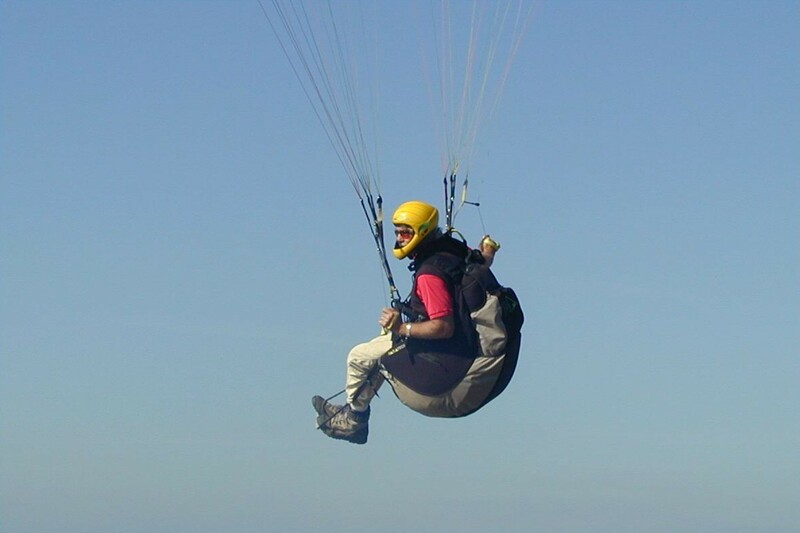 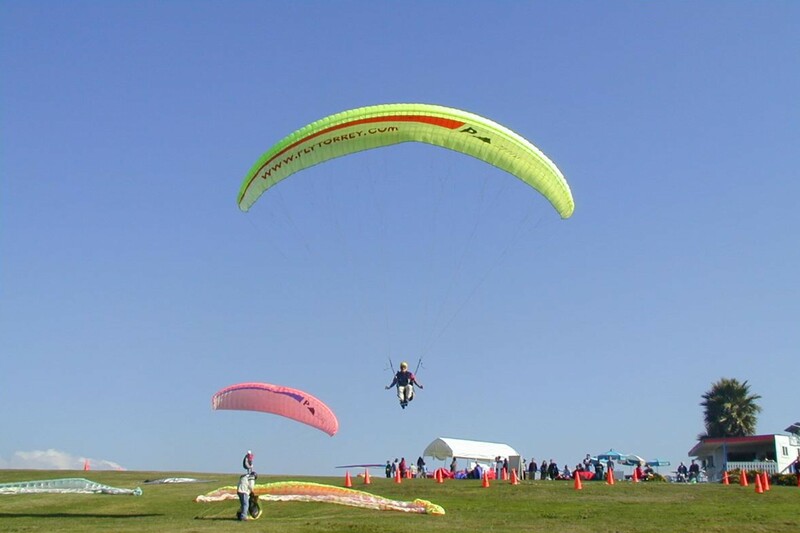 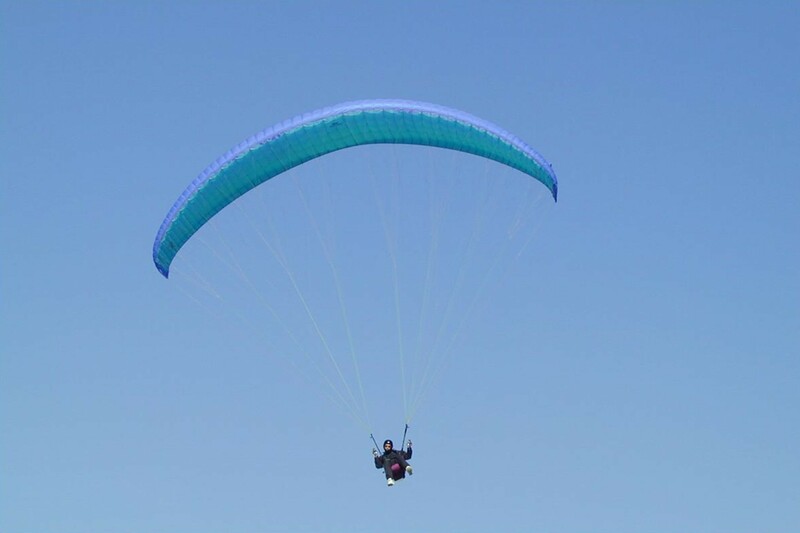 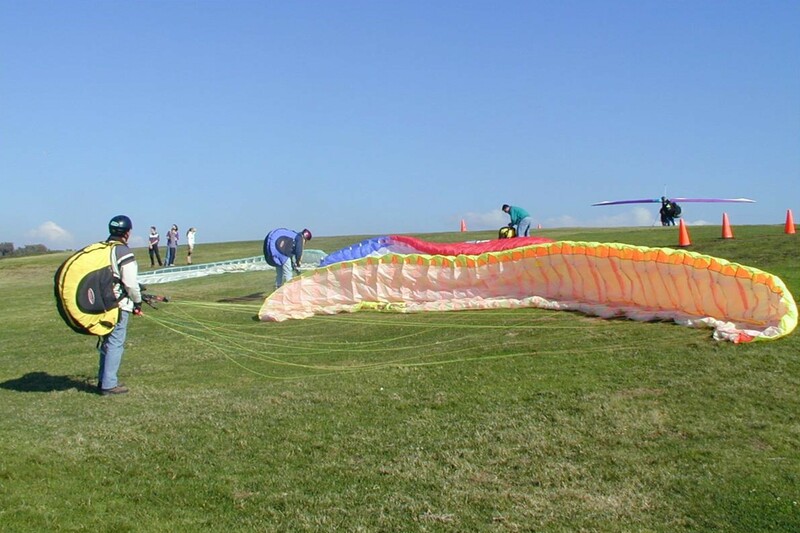 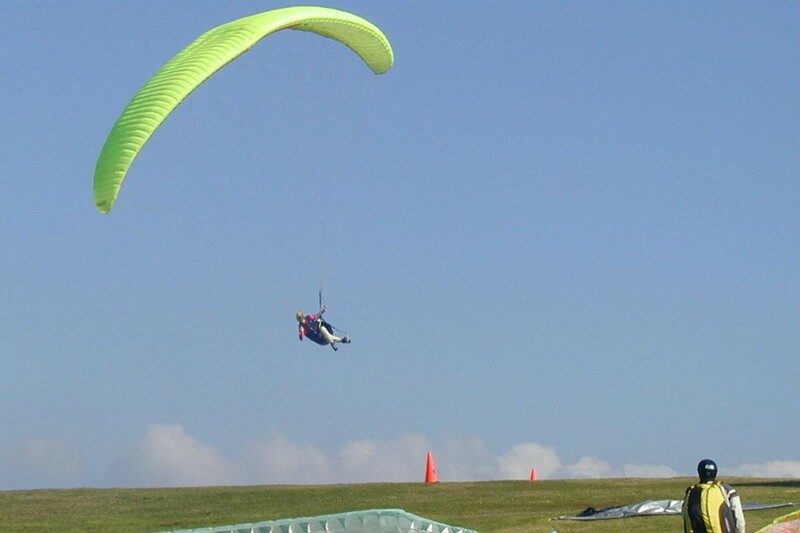 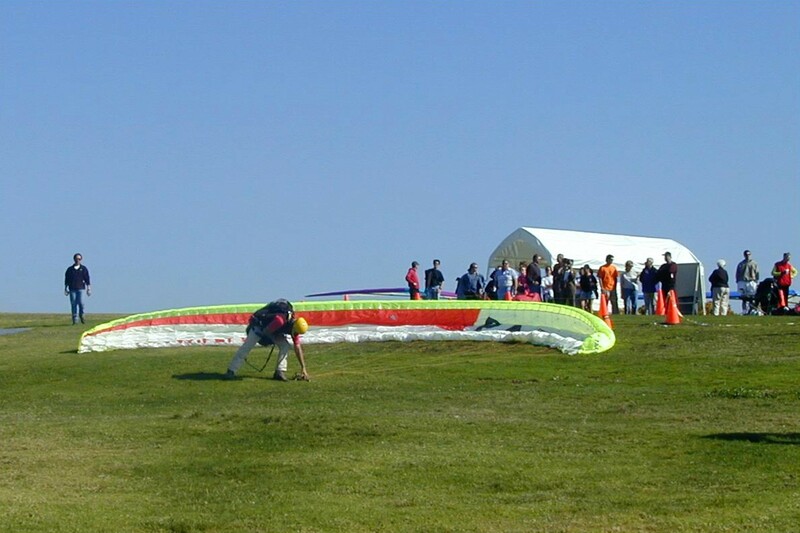 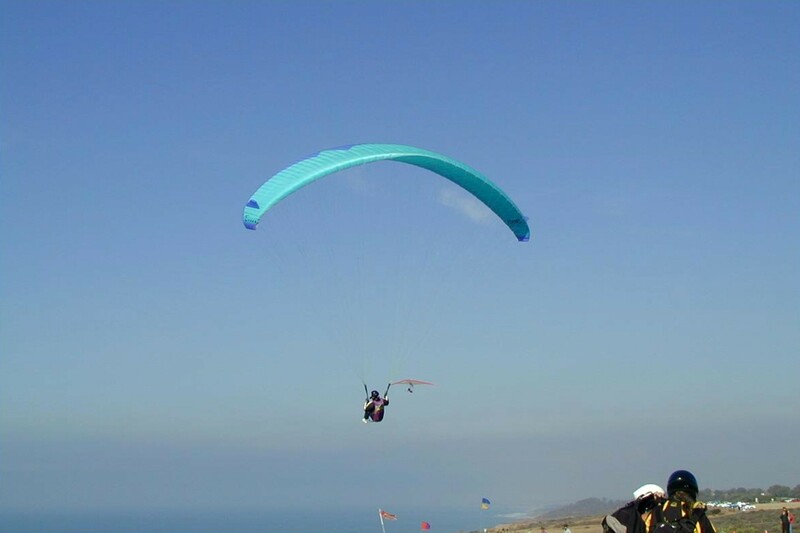 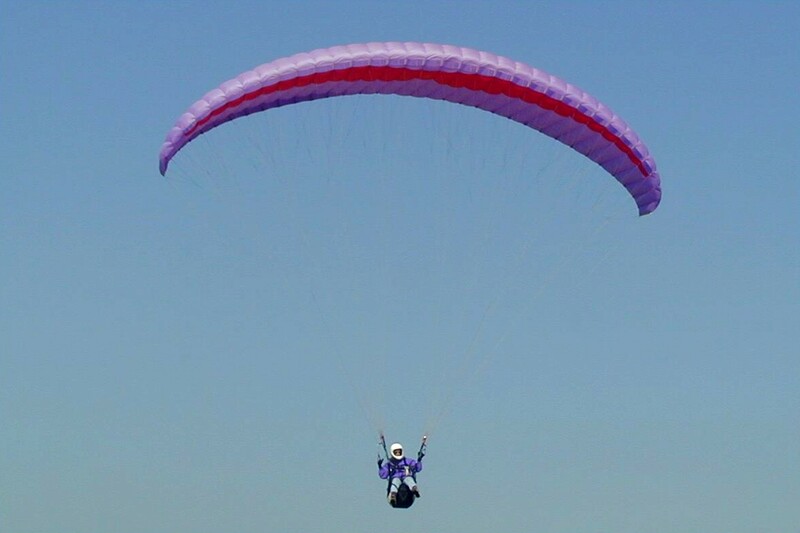 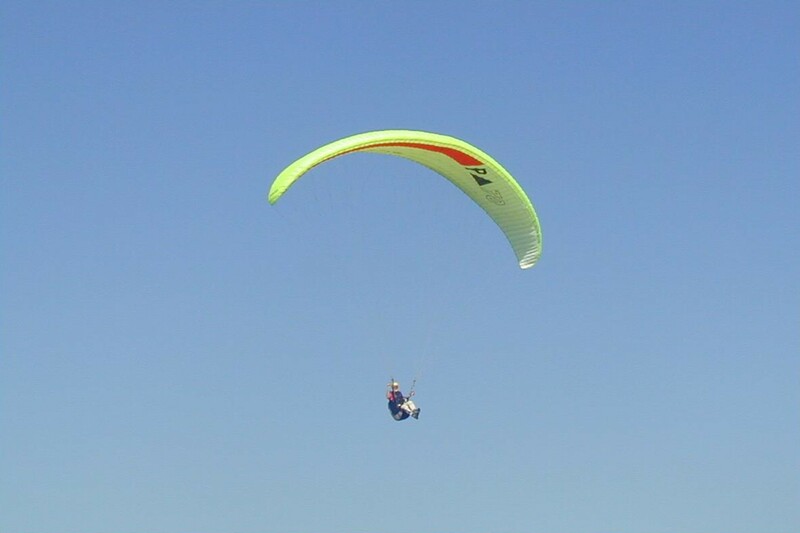 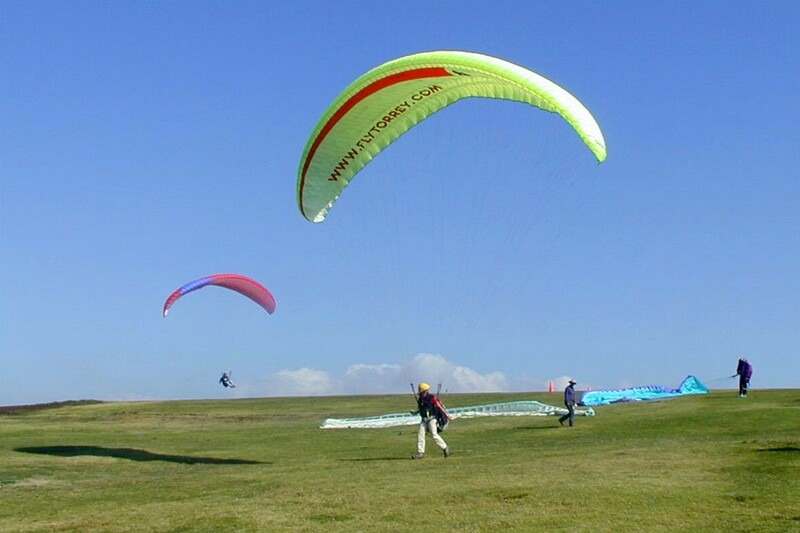 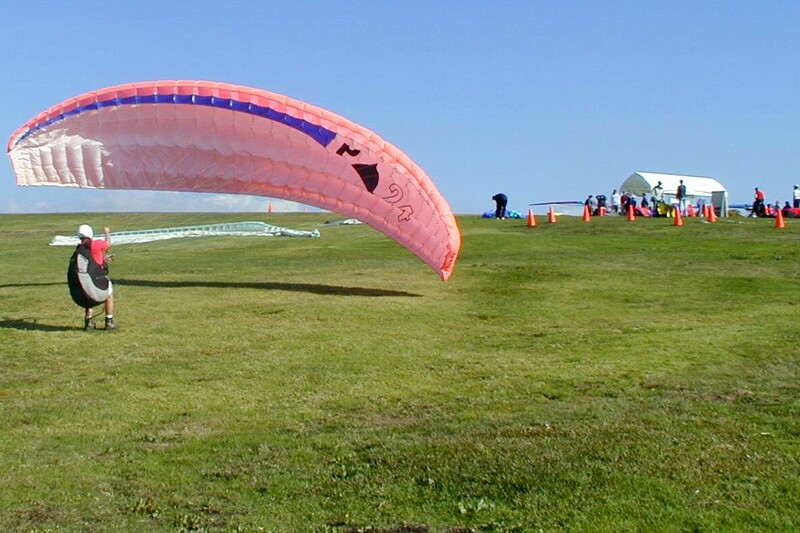 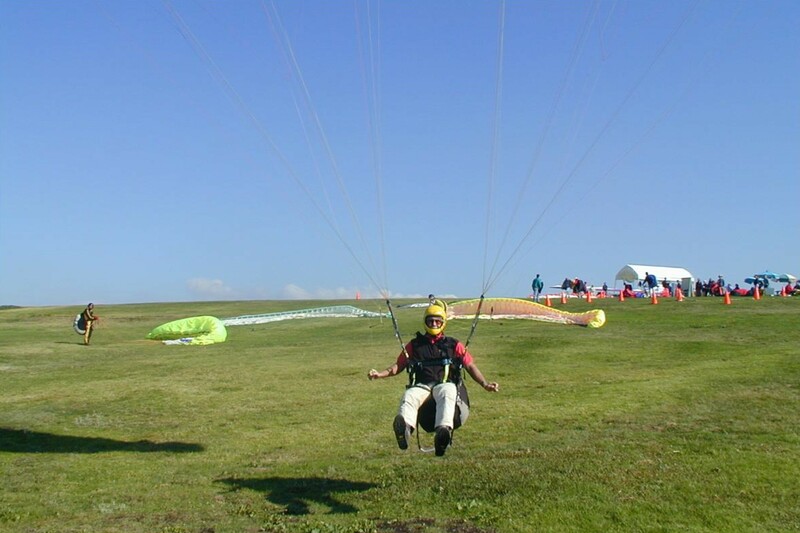 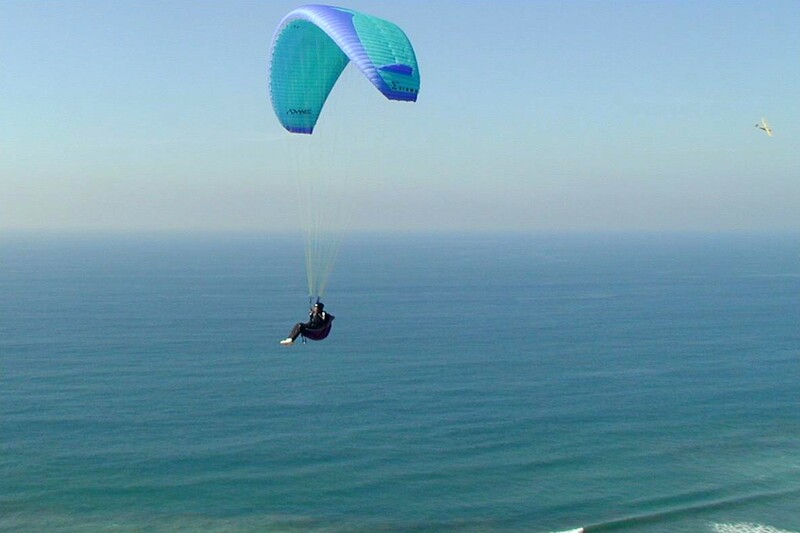 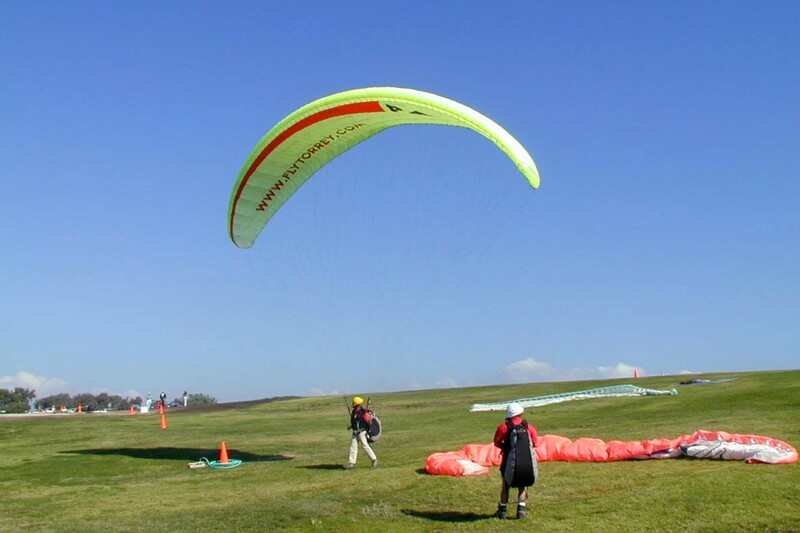 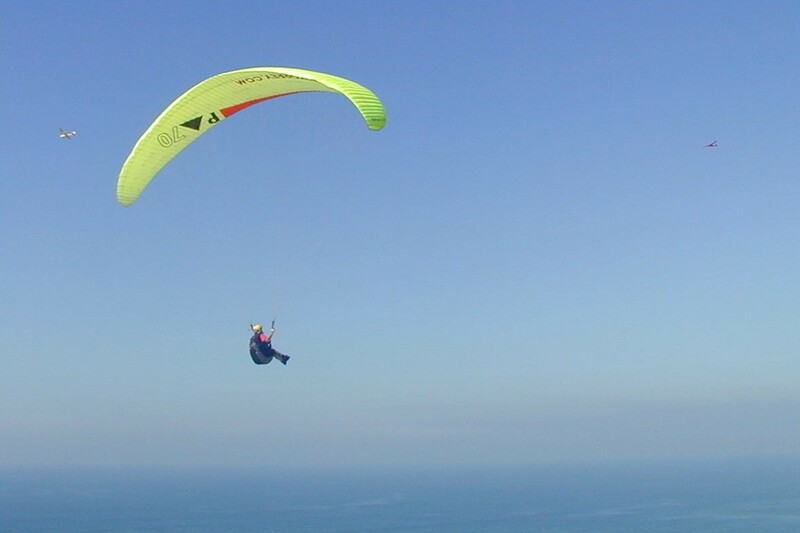 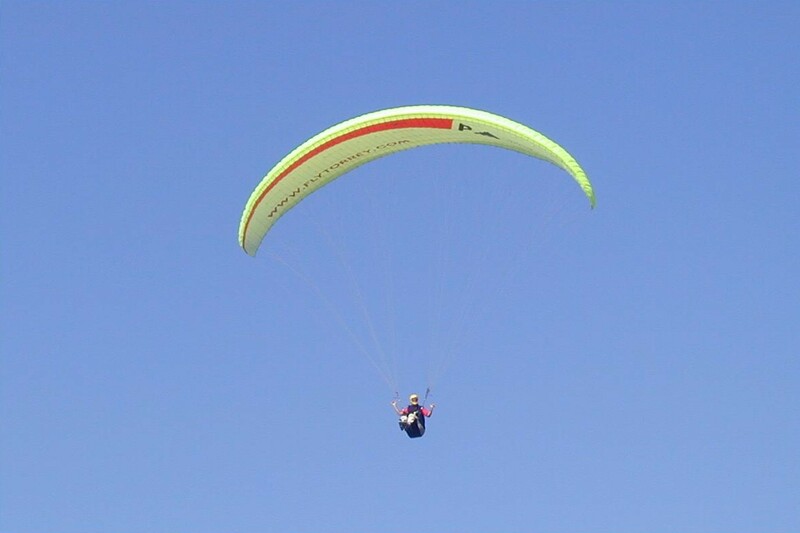 Be sure to stop by, have a picnic, watch the paragliding and have a great time. 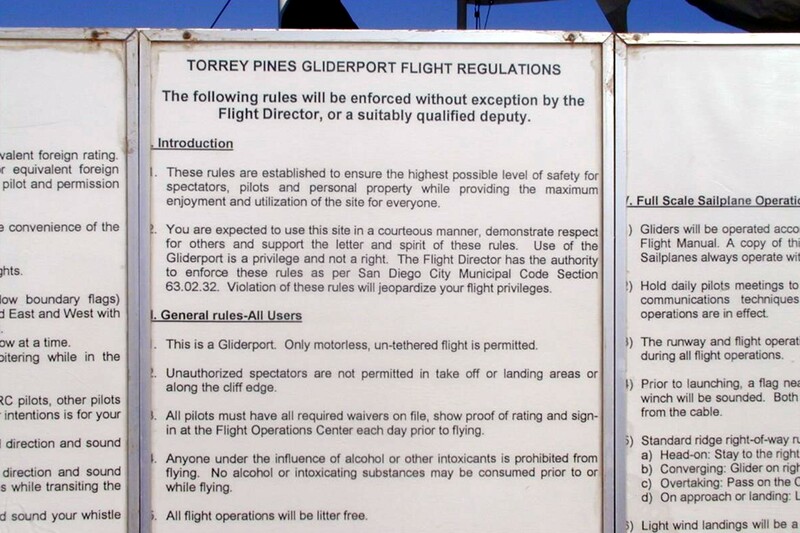 Be sure to talk to them about taking a flight! 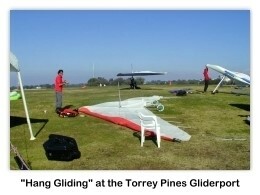 The "mini-video" presented above includes all of the 39 photos shown below. 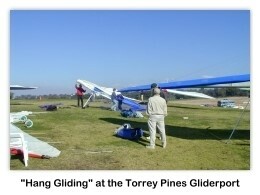 Click on the thumbnail images to enlarge enlarge these photos.